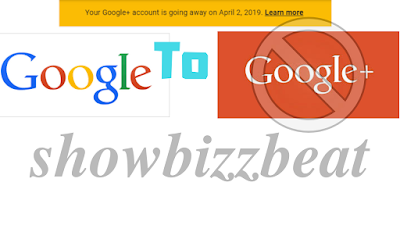 From January 30th of 2019, many of the Google+ users Saw the notification on the top most centre of the google plus account, which states that "your google plus account is going away on April 2 of, 2019".the official google plus forum states that the decision was planned in the previous years and will be implemented from this year. "due to low usage and challenges involved in maintaining a successful product that meets consumers’ expectations. We want to thank you for being part of Google+ and provide next steps, including how to download your photos and other content." Says Google. Google will provide you the facility to backup all your Google plus account data soon. So there is no need to worry about the data of yours. This decision will most often affect the bloggers and the fans of different celebrities, brands and other stuff who use the app for their free promotions. What you say about this decision please give us your feed back below.